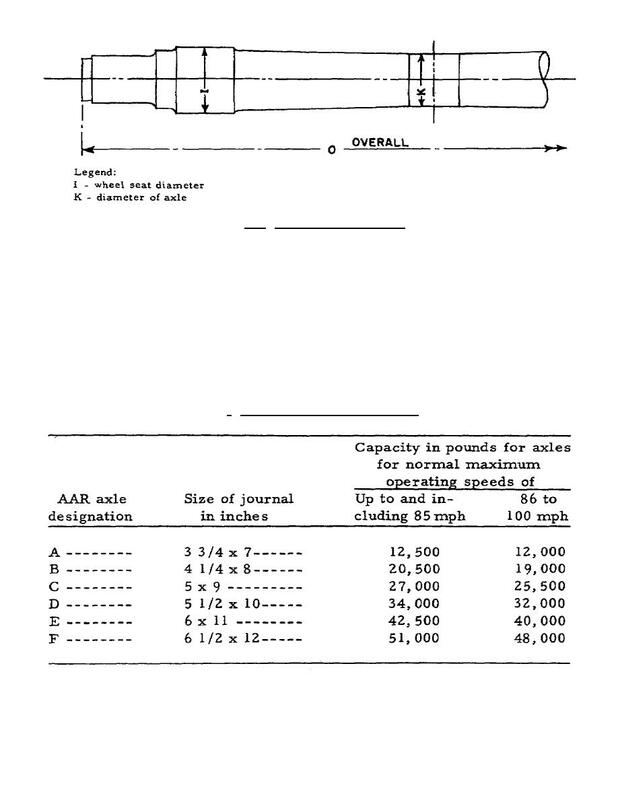 Figure 2.23. Axle With Roller Bearings. withdrawn from service. These are explained in this section in the order mentioned. Table I. Axle Designations and Load Ratings.